The #StealthCamper in its natural environment. 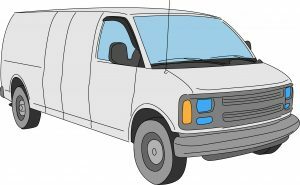 The choice to go with a white cargo van was all about stealth. This van doesn’t look like a camper, because it isn’t really a camper.